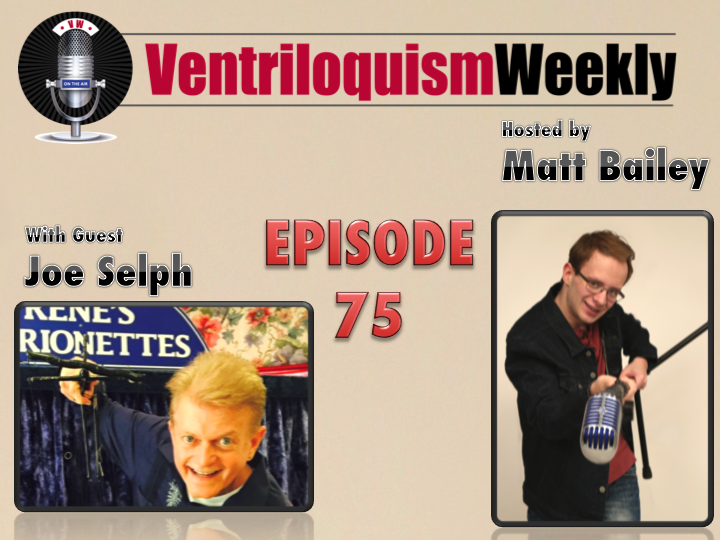 Incredibly talented Marionette performer and puppeteer Joe Selph joins Matt to share his journey. After working for the Muppets for several years, Selph eventually teamed up with legendary Marionette builder and performer Rene. After discussing his own interesting life, Joe shares stories from a career performing with someone so many the Maestro.